Dade, companion dogs provide comfort and companionship to the elderly, or any other person needing companionship. K9 ADVISORS Dog Training was established in 1997, and has since then gained an excellent reputation. We are based out of Hollywood, Florida, but will travel to you for dog training services. We can train you dog at your home, our home, or a public location such as a beach or park. Our trainers can train any dog of any size, age, or breed, so do not hesitate to contact us. To hear more about our companion dog training sessions call our friendly staff today! Dade companion dogs require the right training with only positive reinforcement techniques. Our trainers only use positive reinforcement techniques in their training. We never place our hands any puppy or dog, unless it is to praise them. 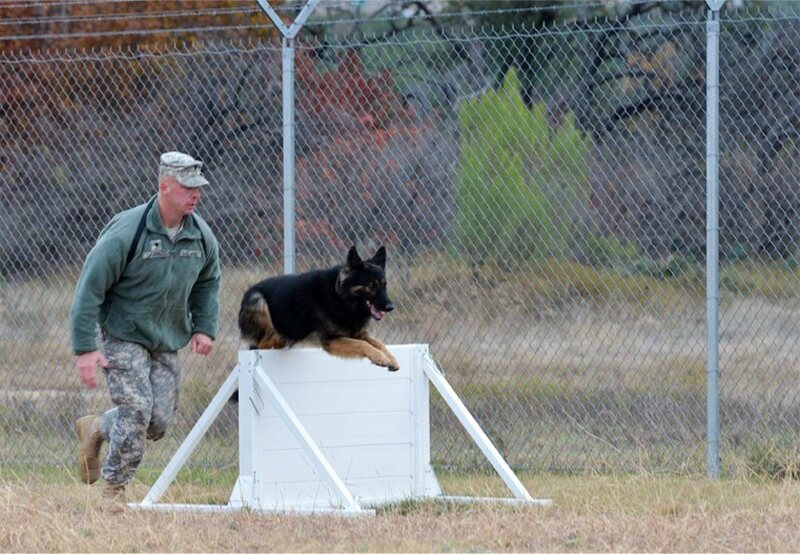 Our trainers will evaluate each puppy or dog, before starting training to test their current training level. Dog training is not just training for the dog, but the dog owner and the family members as well. It is very important that dog owners continue to work with their dogs outside of the training sessions, to ensure continued success. Dade, companion dogs that are trained by our trainers at K9 ADVISORS Dog Training will not disappoint you! We will make you and your pet our top priority! Dog training sessions can be booked in group classes or privately, depending on your dog training needs. 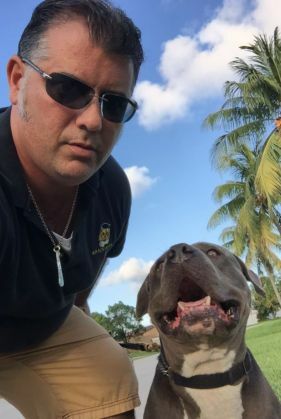 K9 ADVISORS Dog Training works with many rescues throughout Florida, so they can find the perfect dog for the person's special needs, or they can train a dog that you already have after an evaluation. 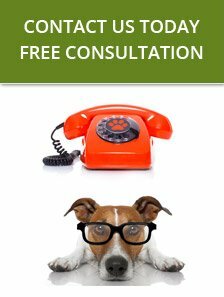 To discuss your dog's training needs call our trainers today. You will not regret your decision to hire our dog trainers! We look forward to hearing from you! Here at K9 ADVISORS Dog Training, we work with rescue dogs and shelters, and we can match you up with the right dog for you.